This WOOLIES Maywood Flannel fabric is new and cut right off the bolt. SOLD BY THE YARD, If you purchase more than one it will be a continuous piece. The fabric is 100% cotton flannel. It is top quality quilting Flannel fabric. 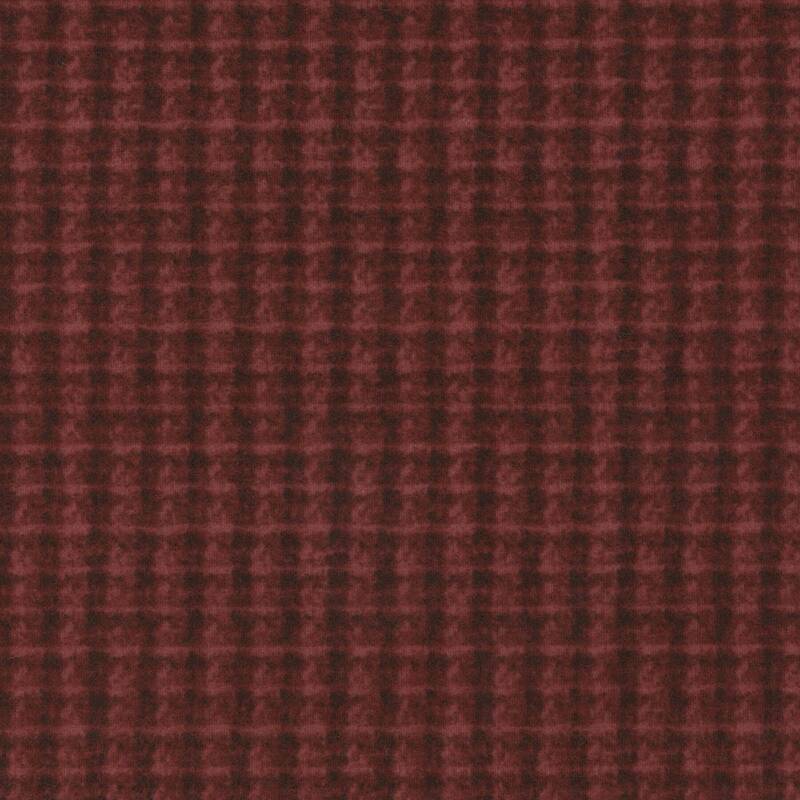 MAYWOOD FLANNEL fabrics retail for $12.00 and up now in quilt stores.